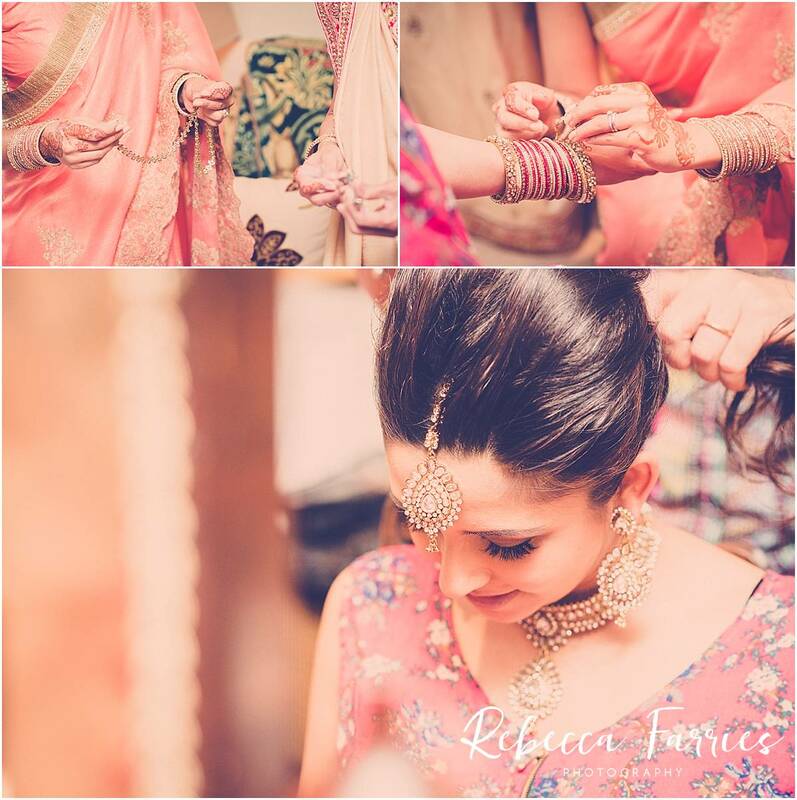 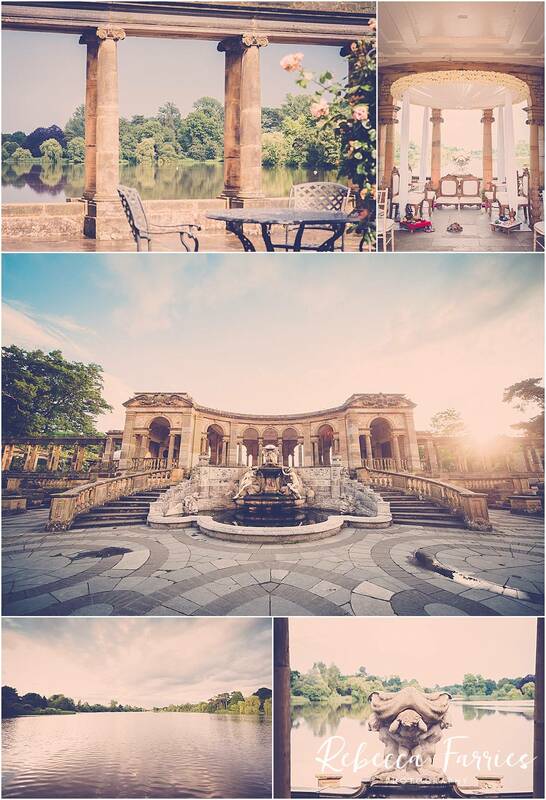 Wow, probably the most beautiful setting for a wedding ceremony I have ever seen. 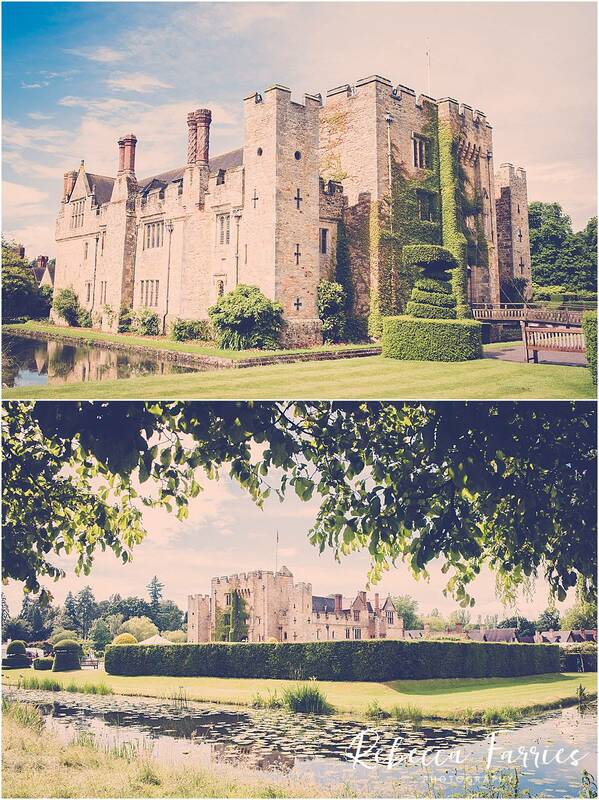 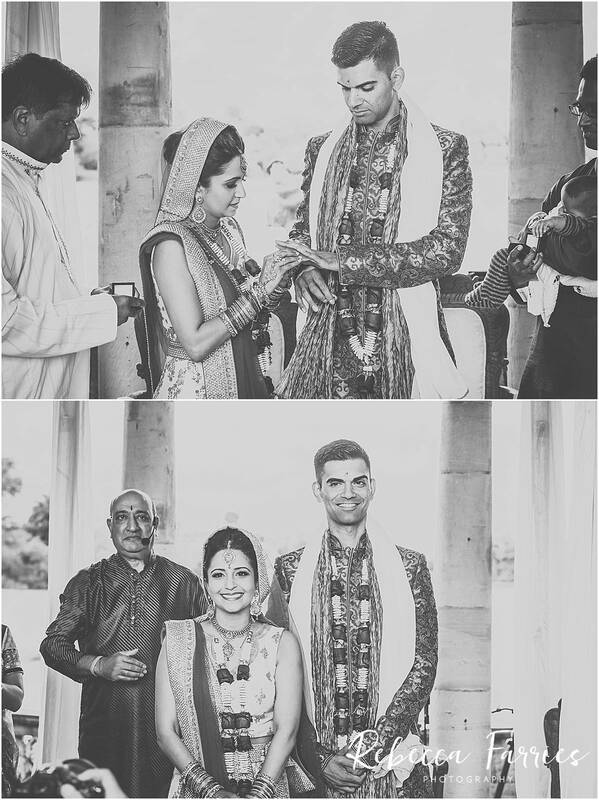 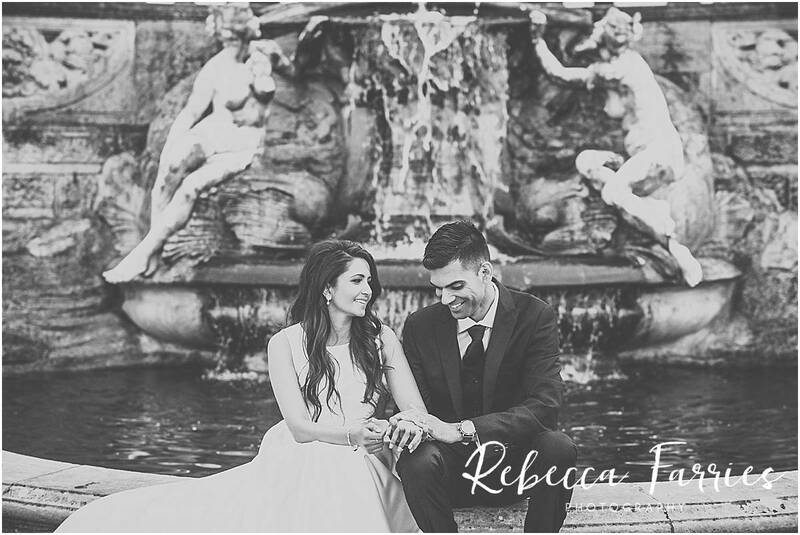 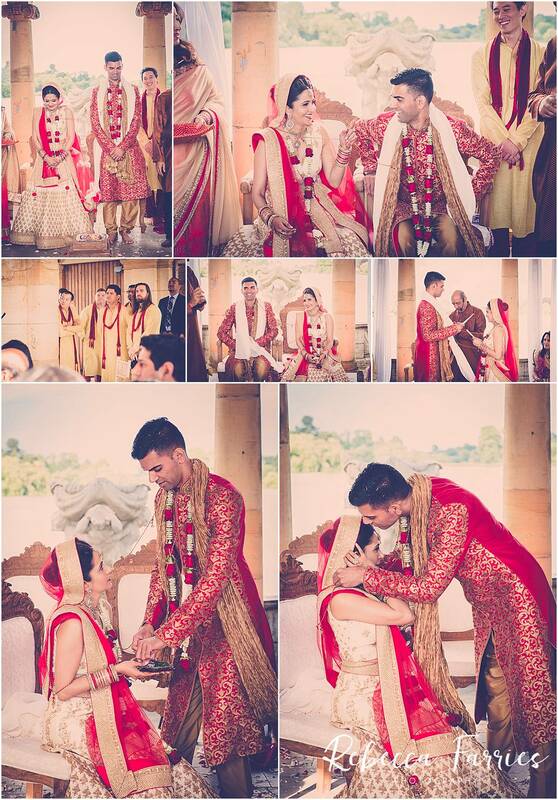 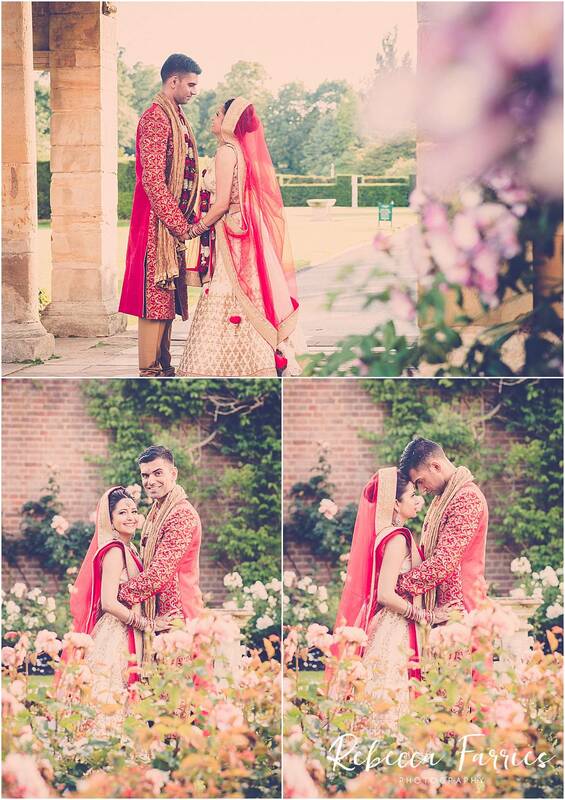 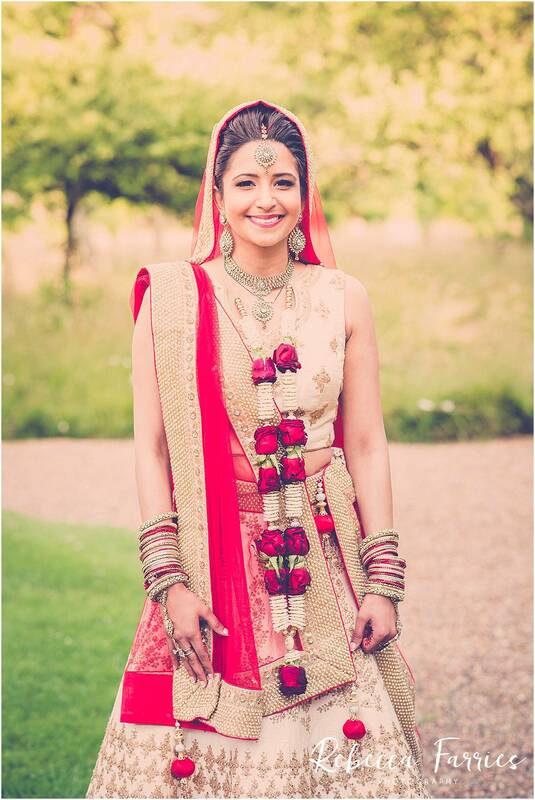 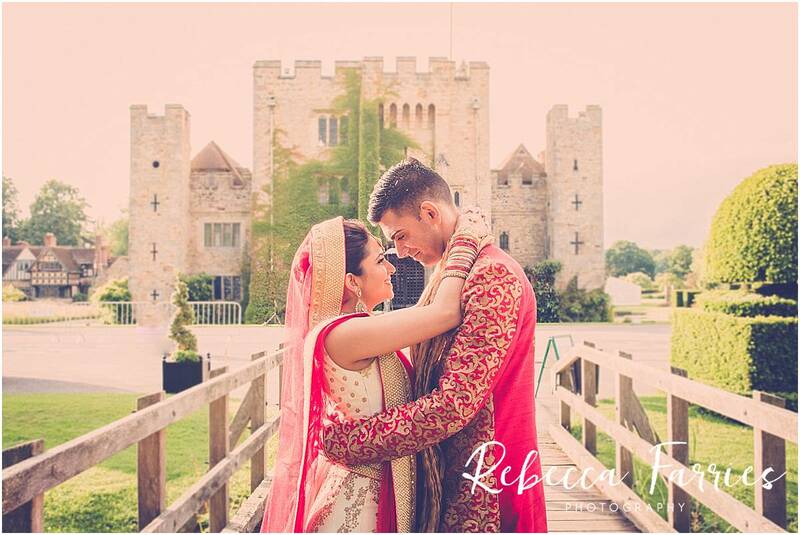 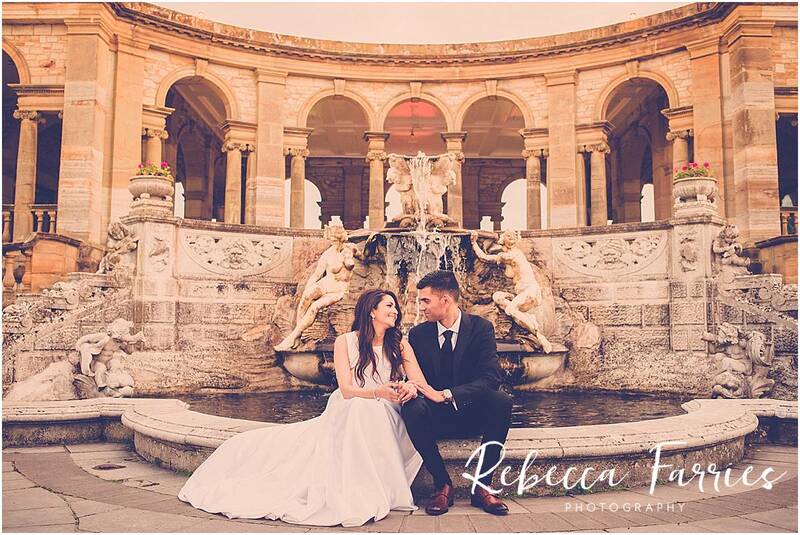 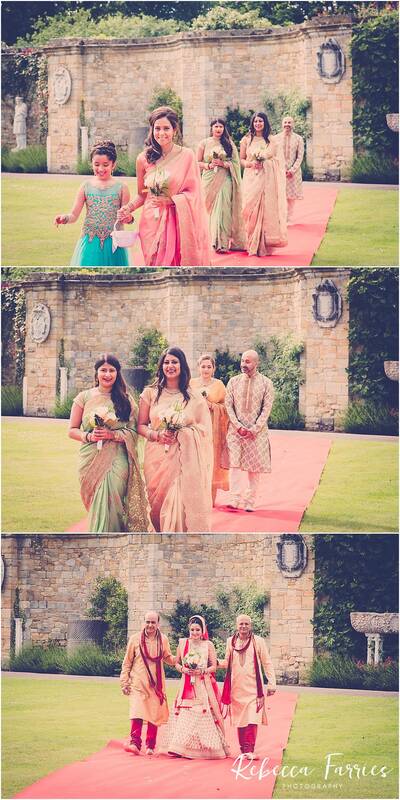 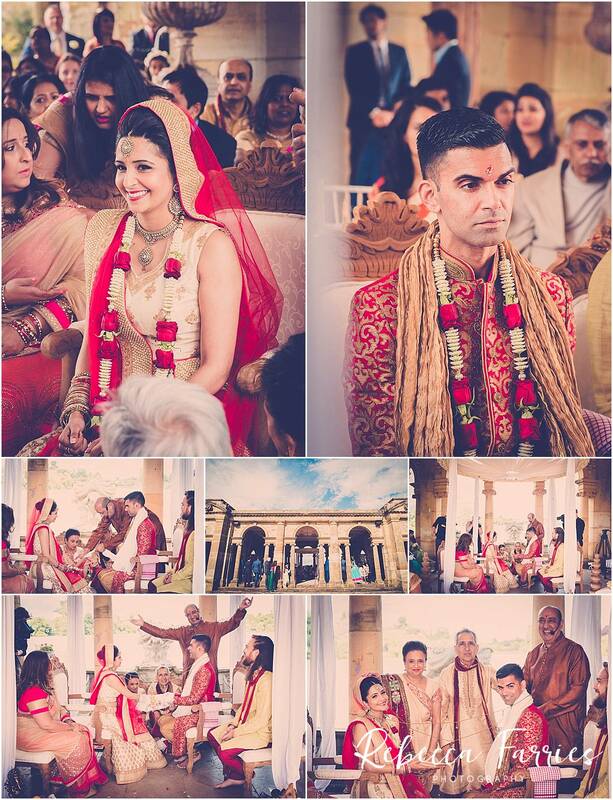 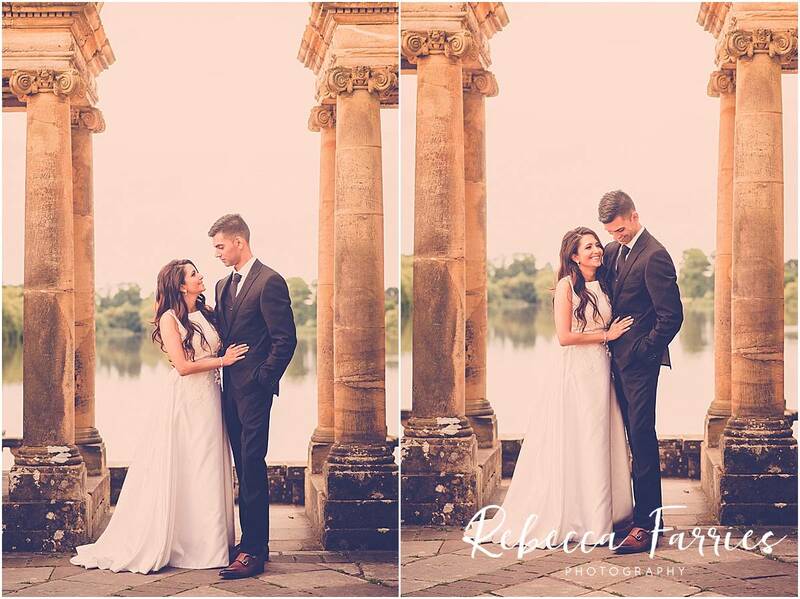 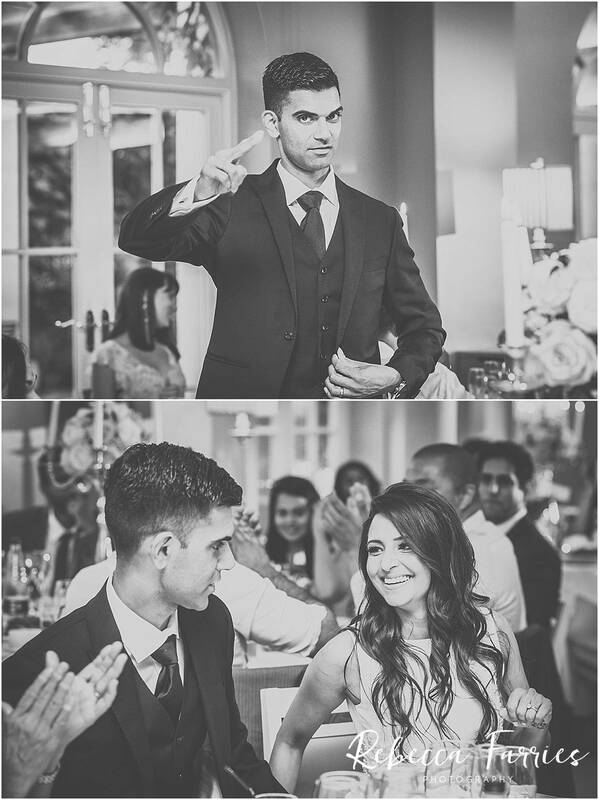 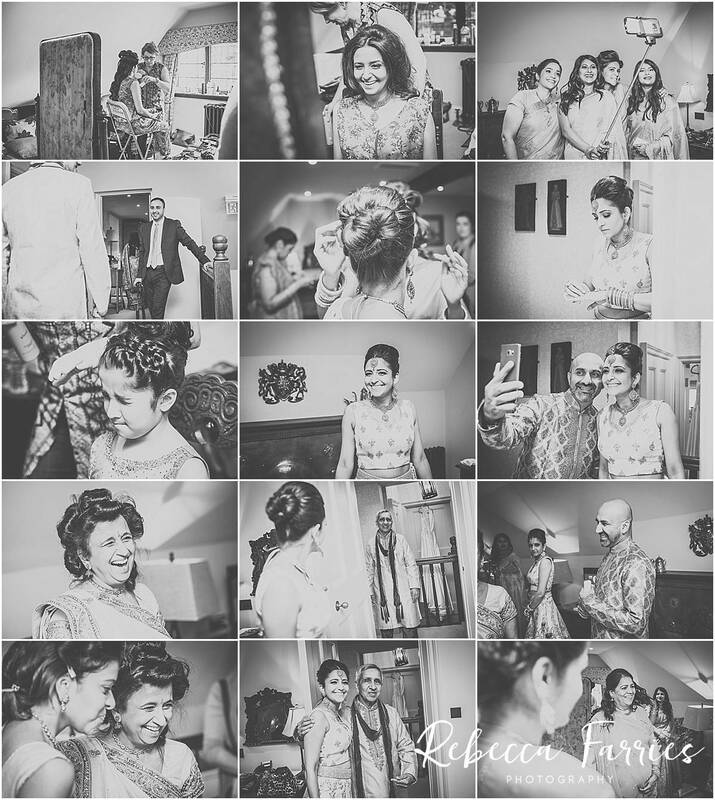 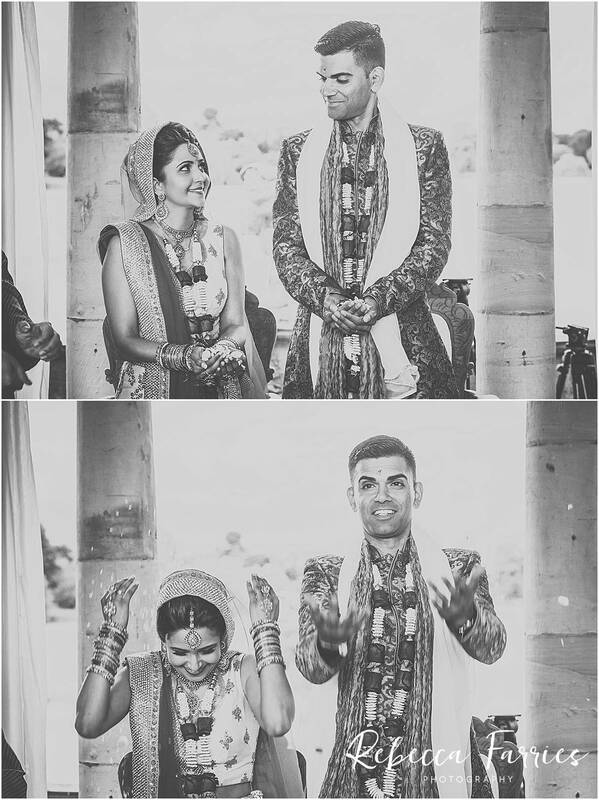 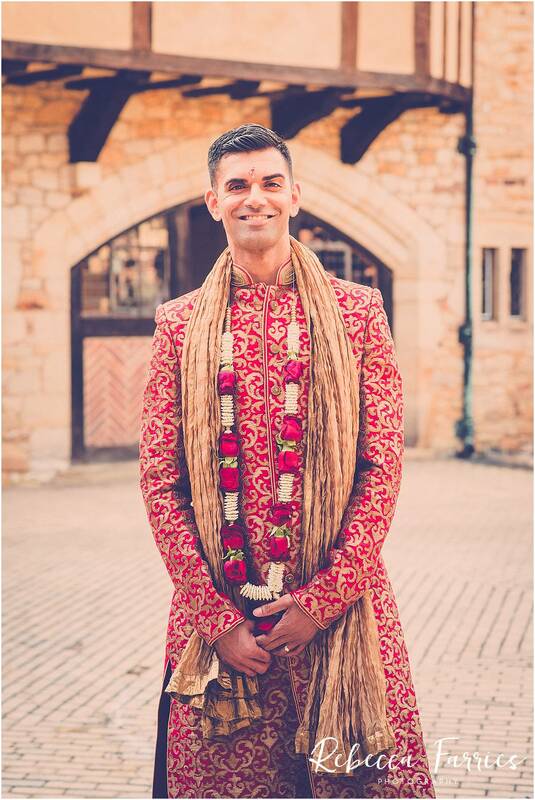 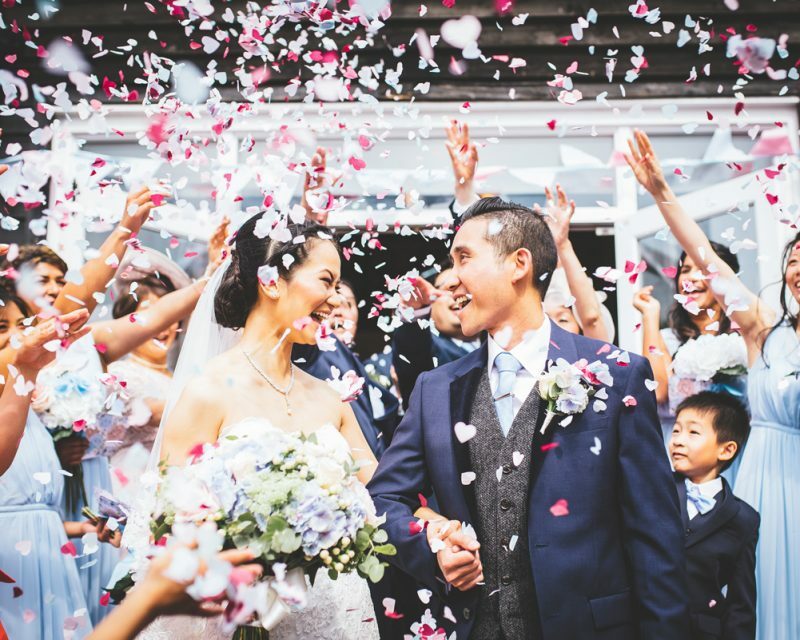 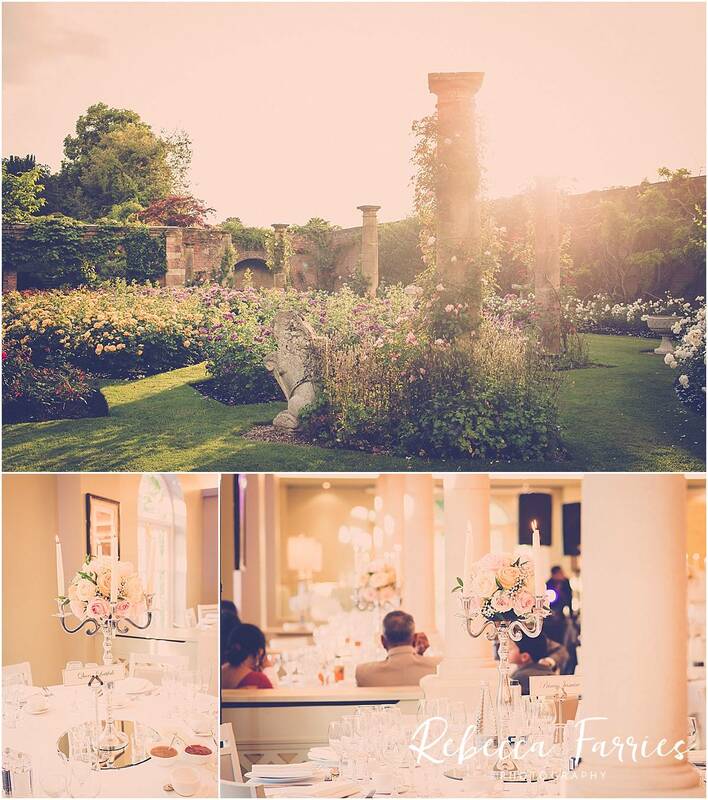 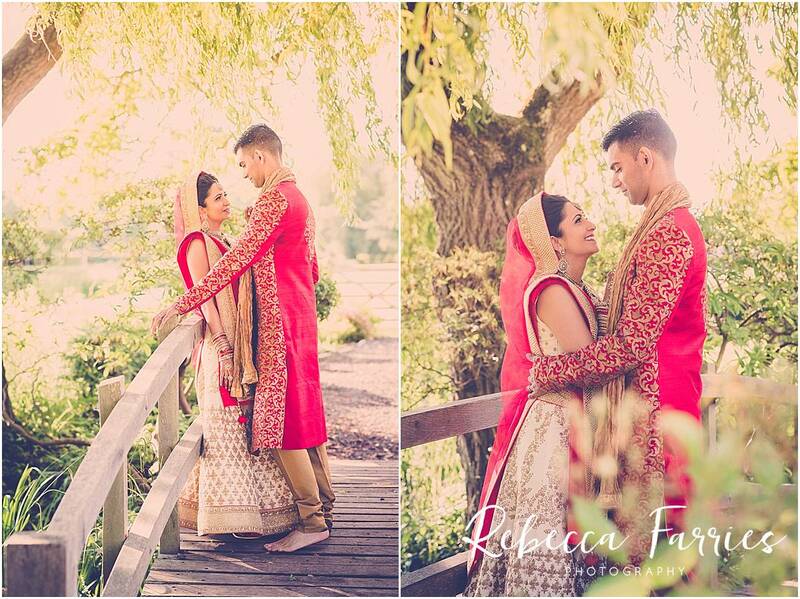 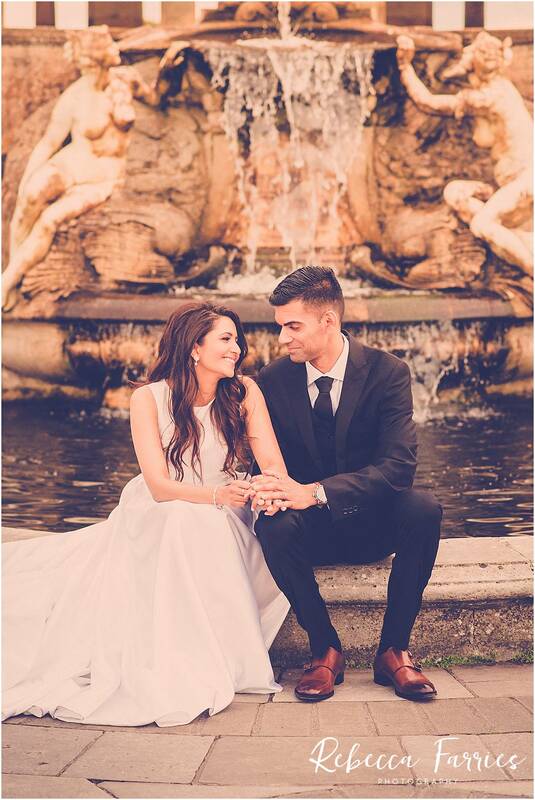 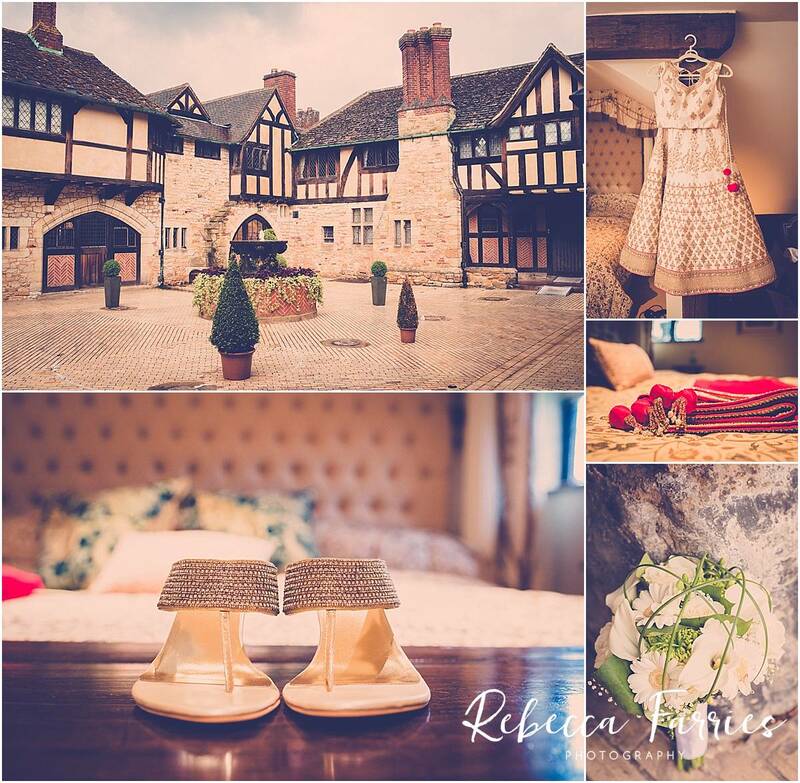 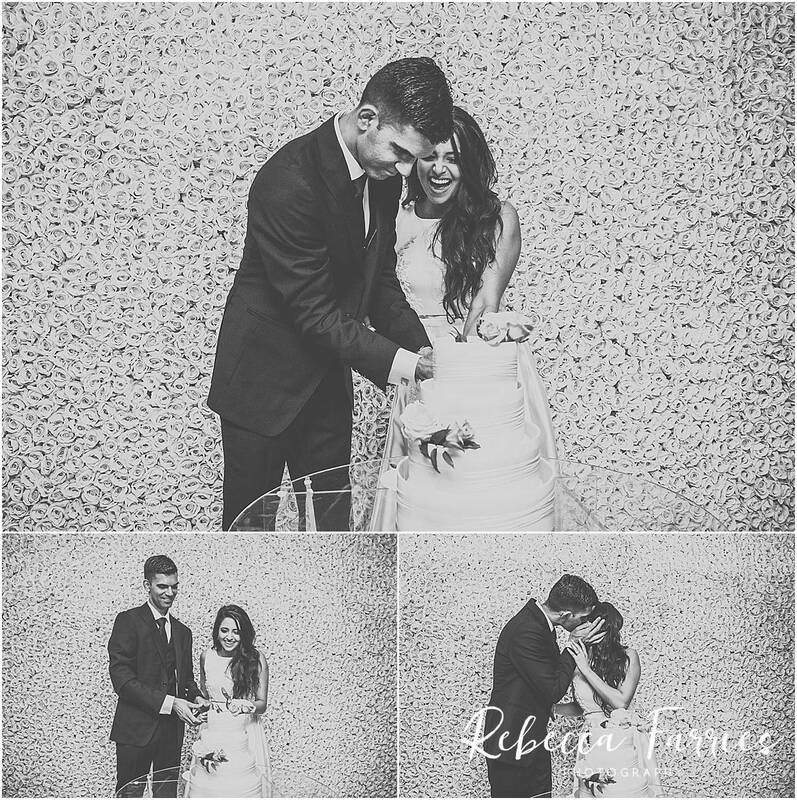 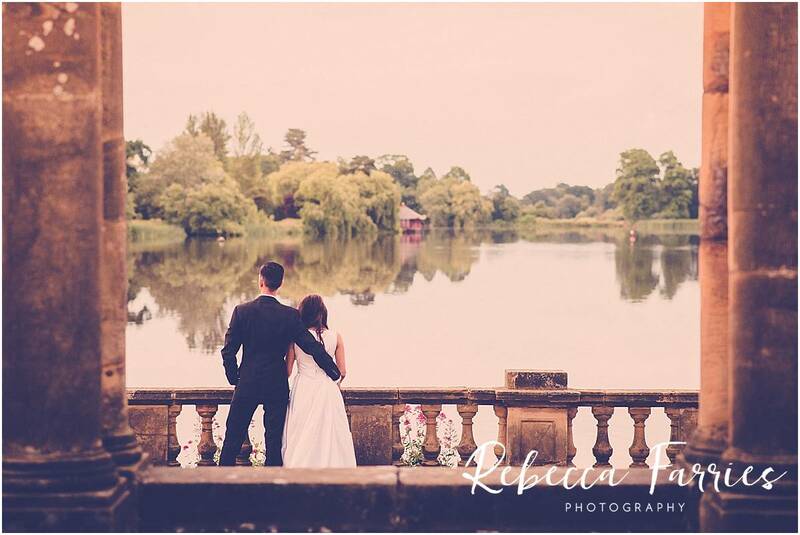 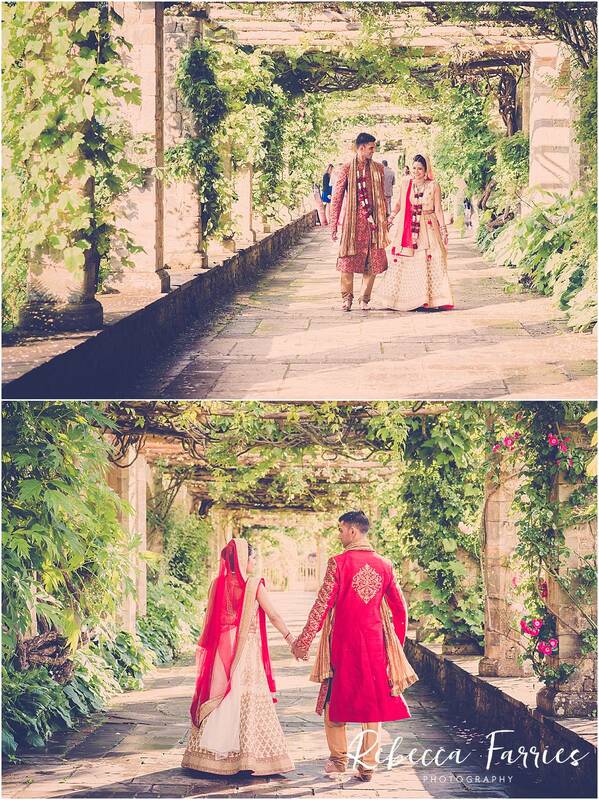 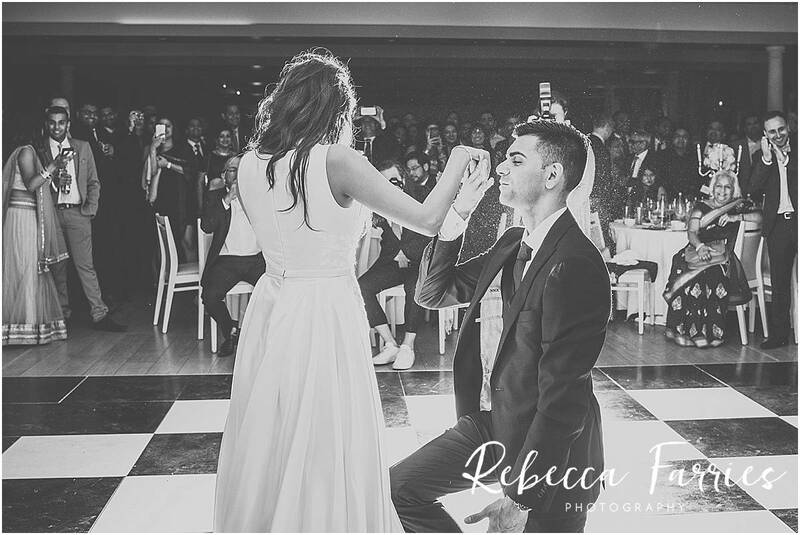 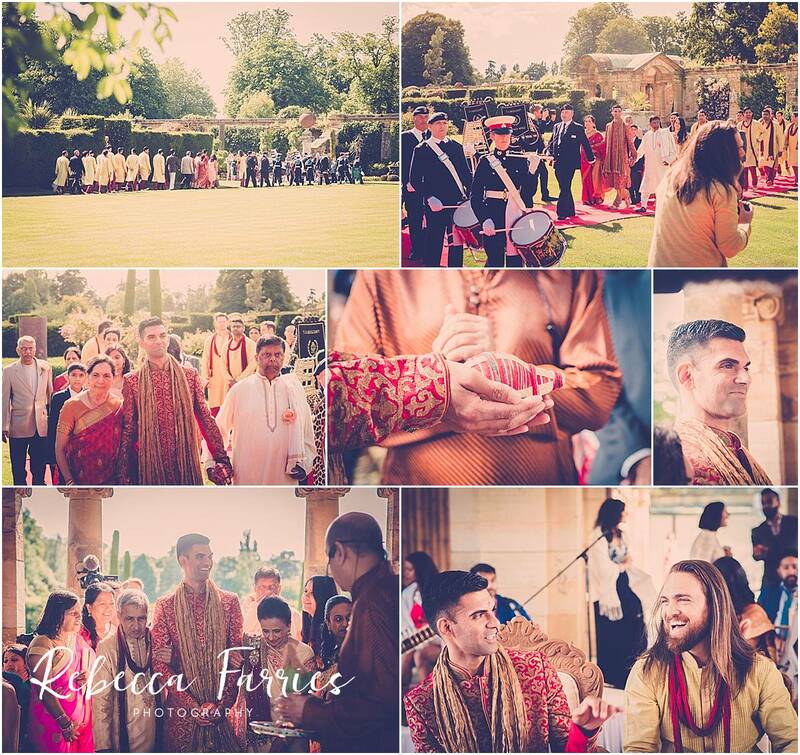 Nihar and Kaajal chose the Loggia at Hever Castle for the ceremony, looking out onto the lake. 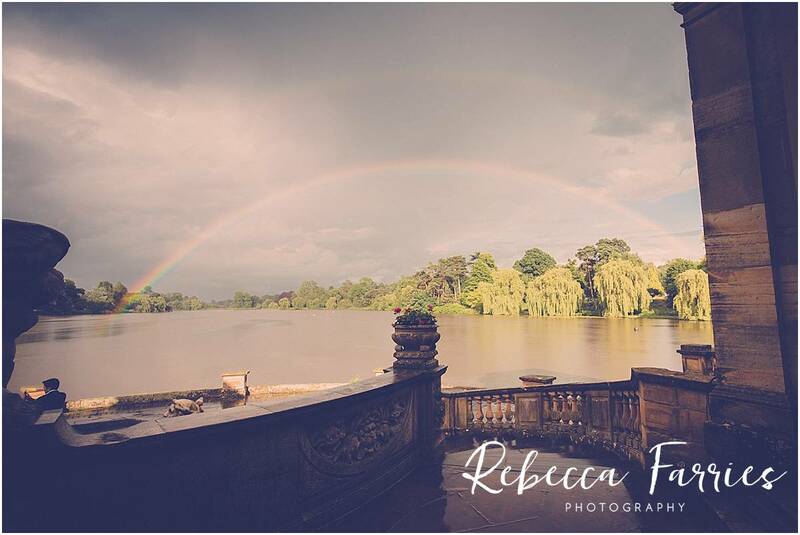 We had a real mixed bag of crazy weather, even a rainbow made an appearance after the wedding. 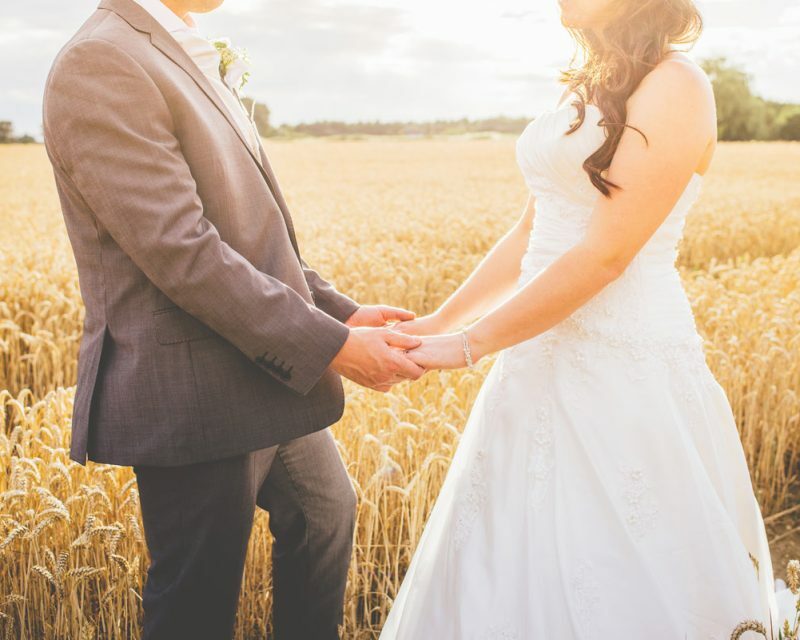 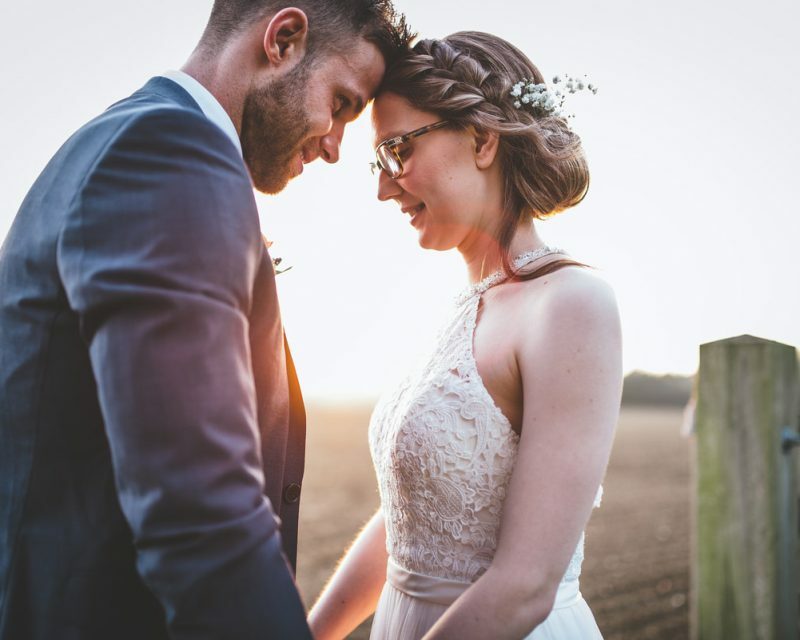 We were lucky enough to get some sunshine in-between the torrential downpours! 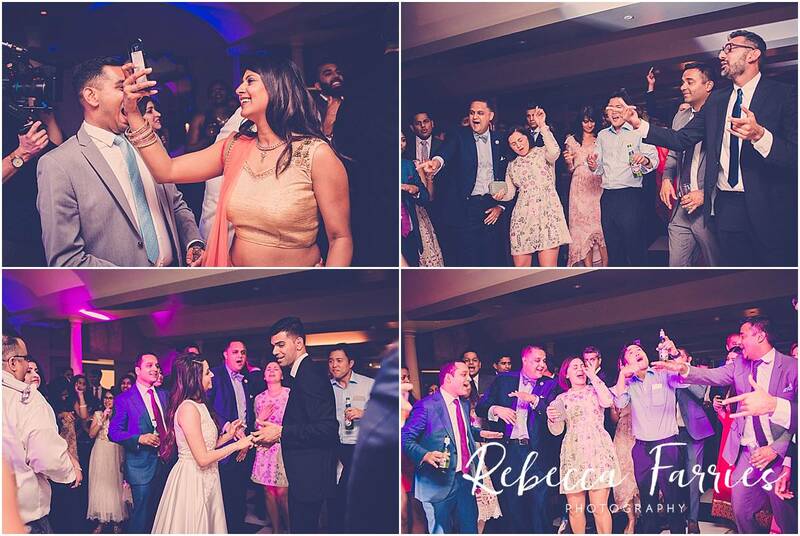 The reception was really pretty in white and the room full with the most fun guests, the speeches were like nothing I have ever experienced, so much enthusiasm. 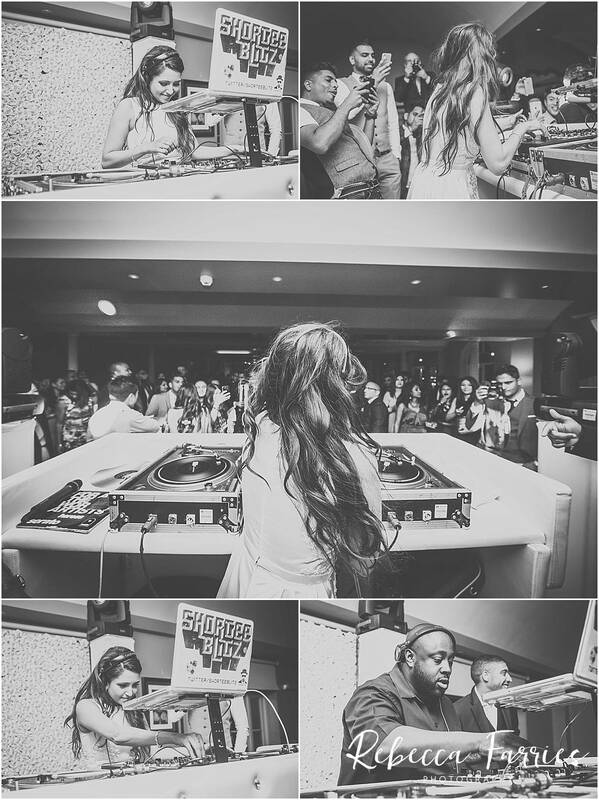 To end the night we had the privilege of experiencing the Kaajal’s amazing DJ skills.